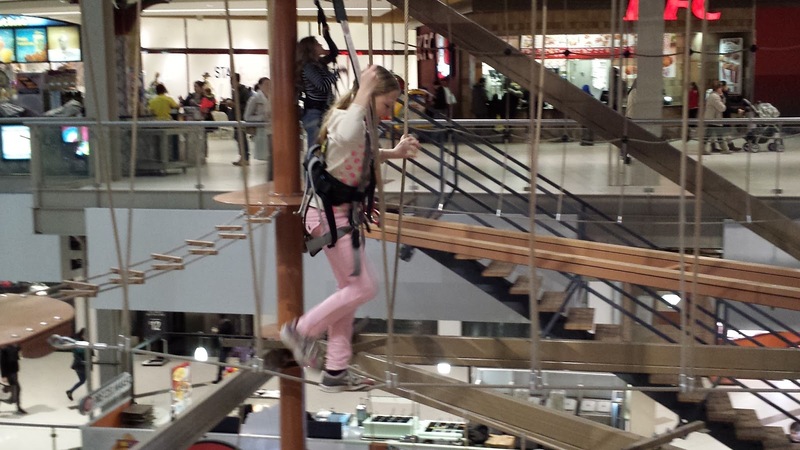 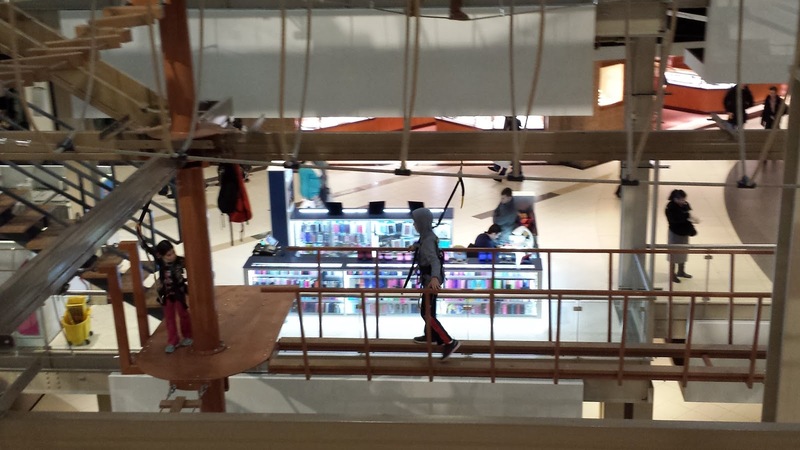 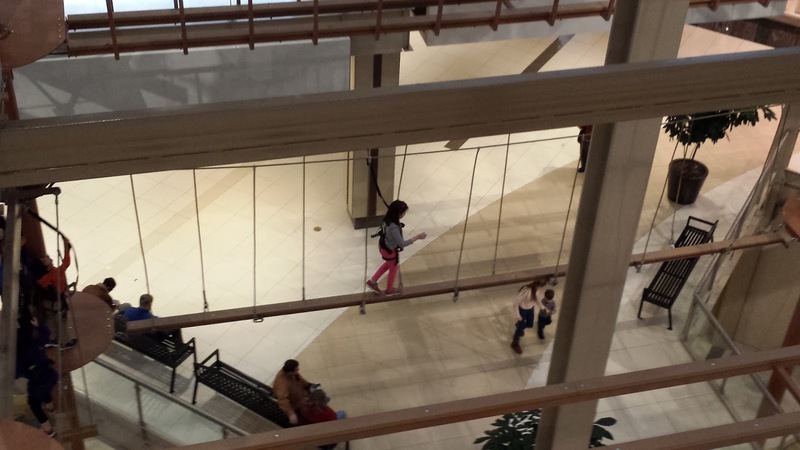 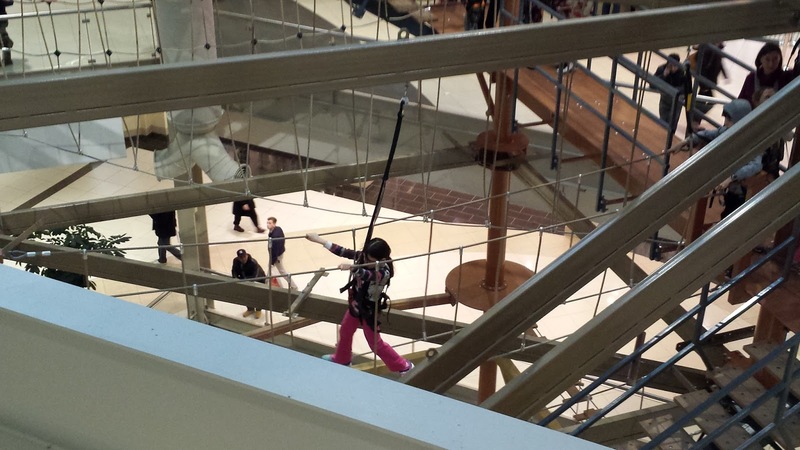 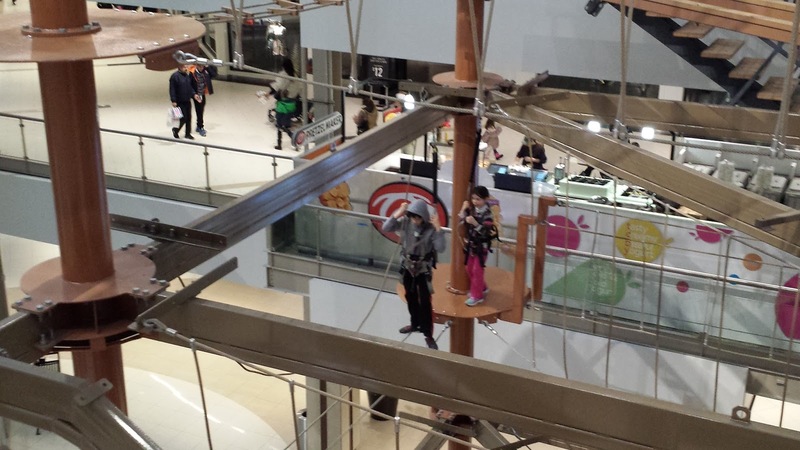 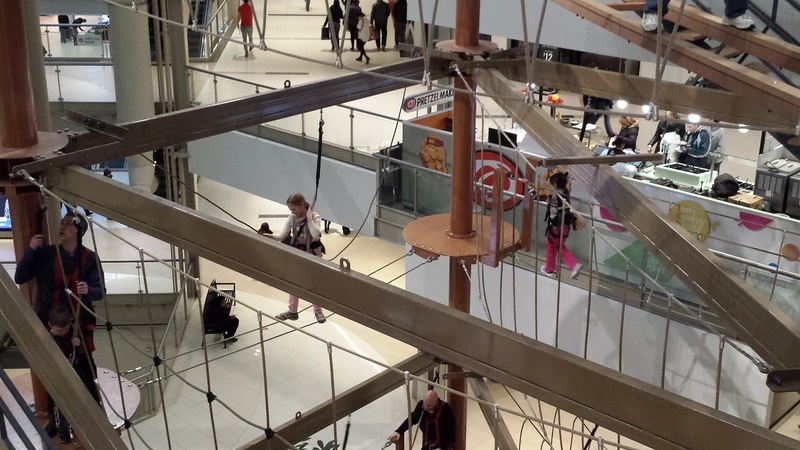 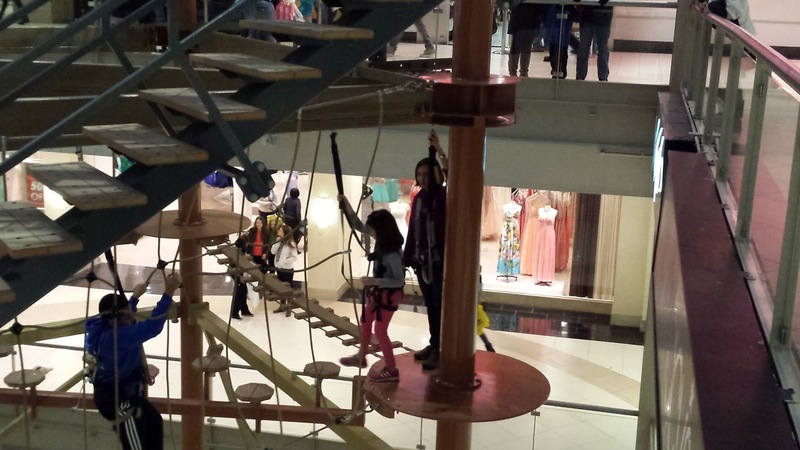 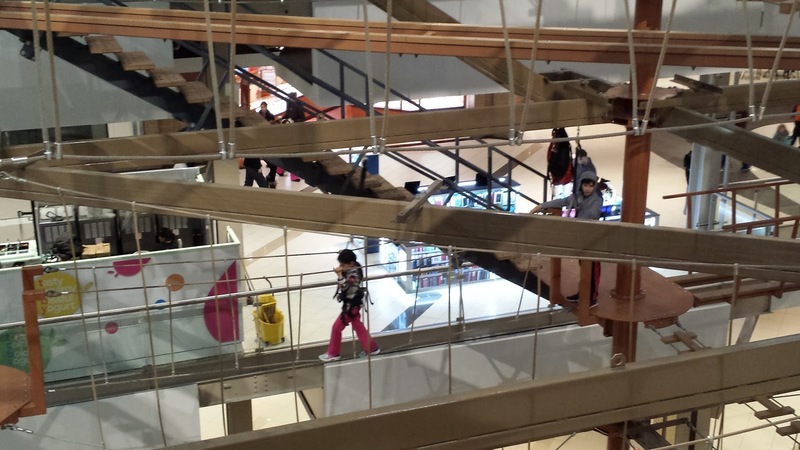 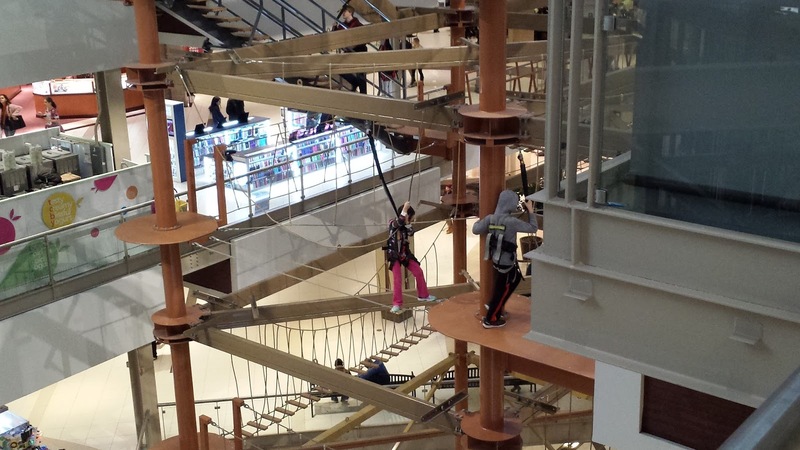 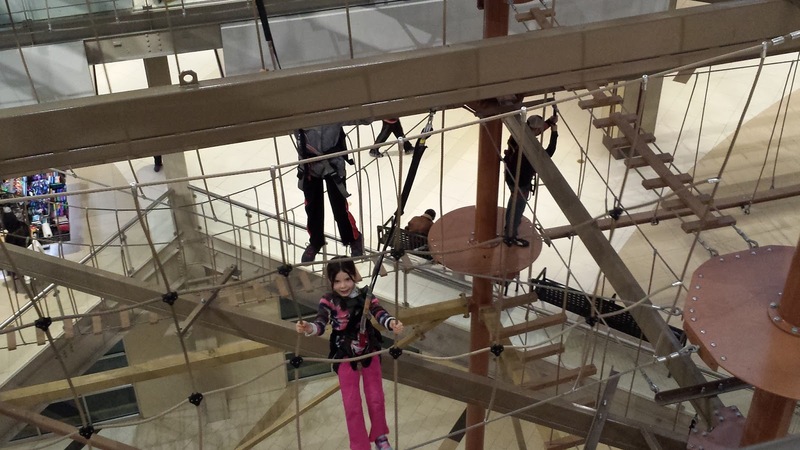 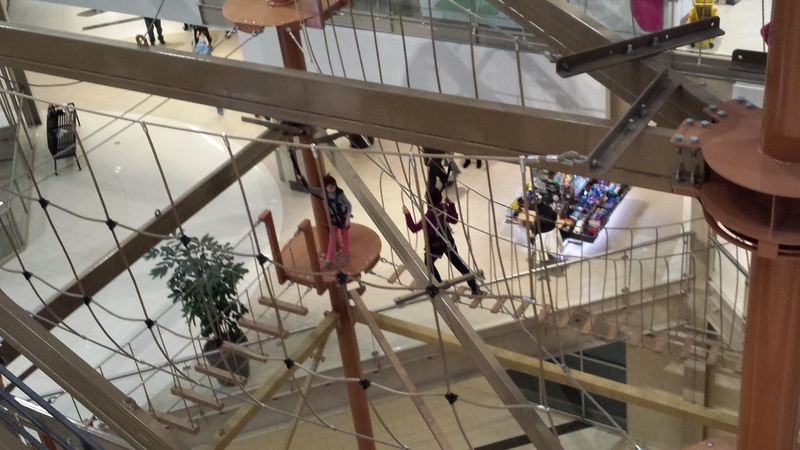 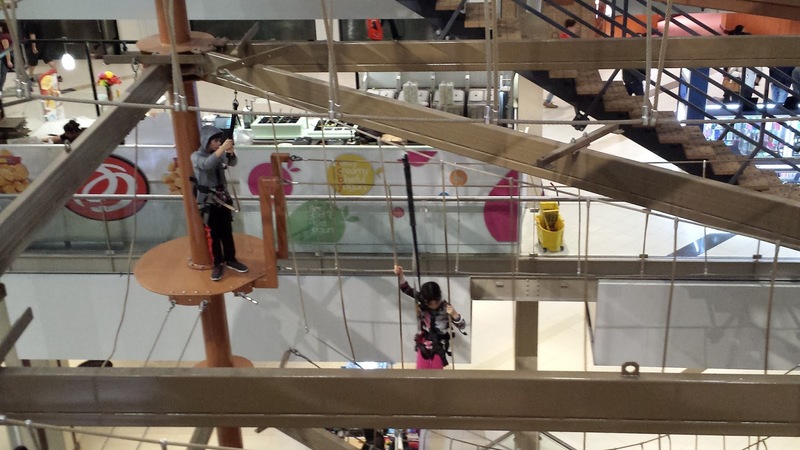 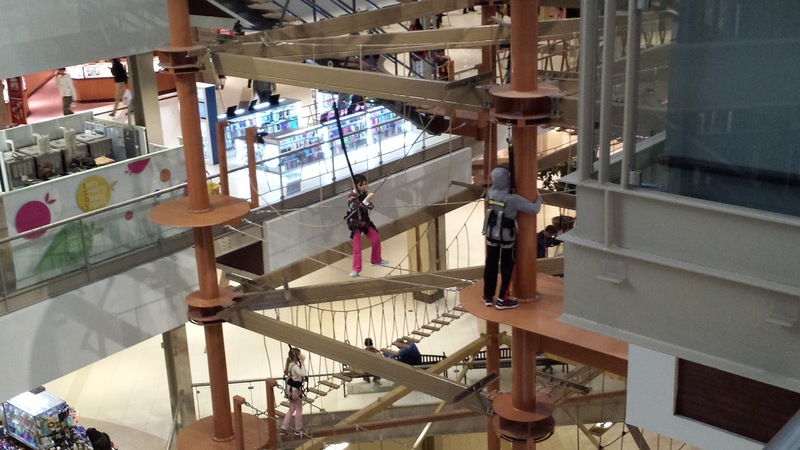 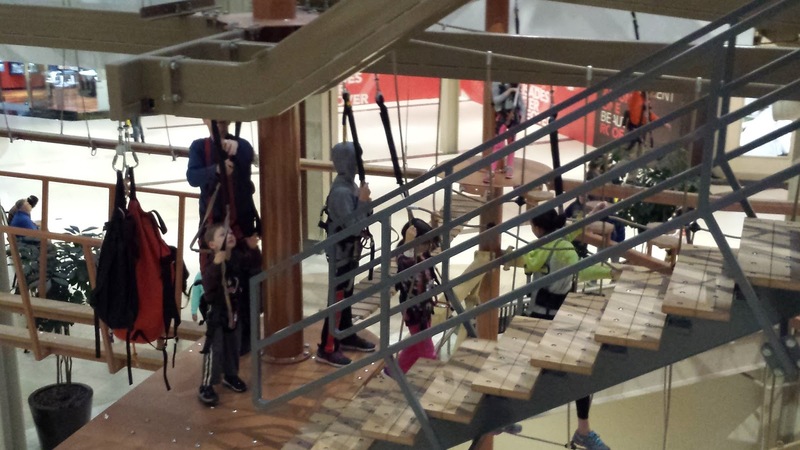 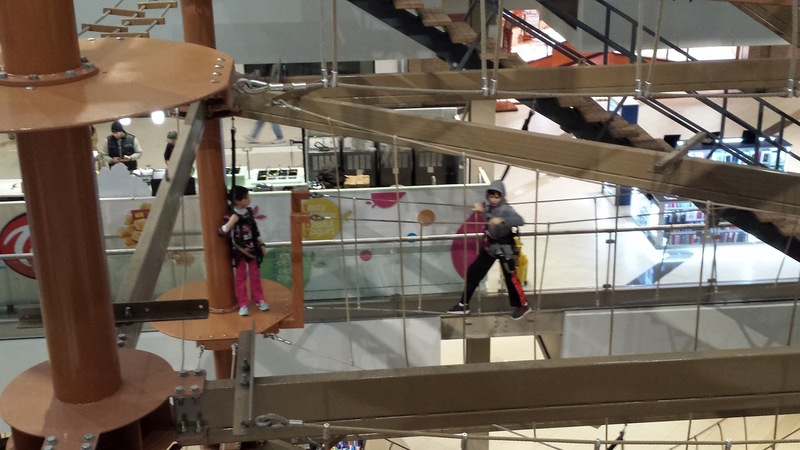 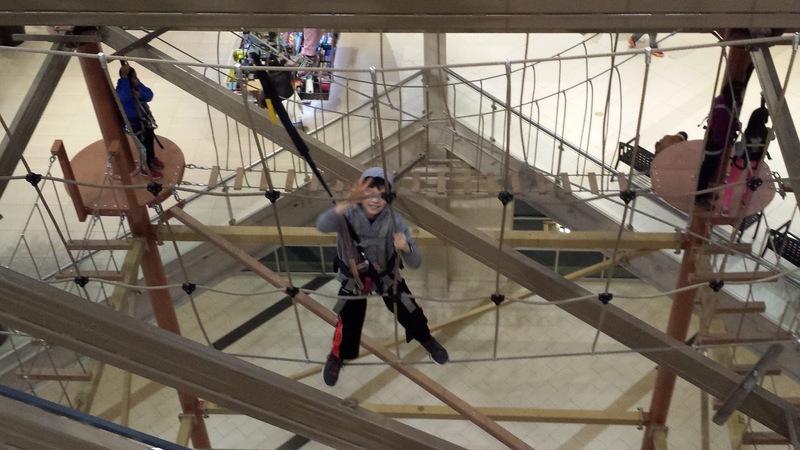 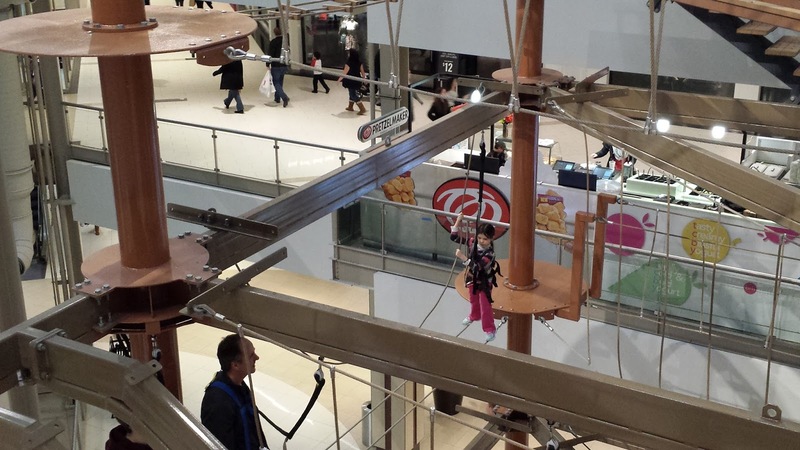 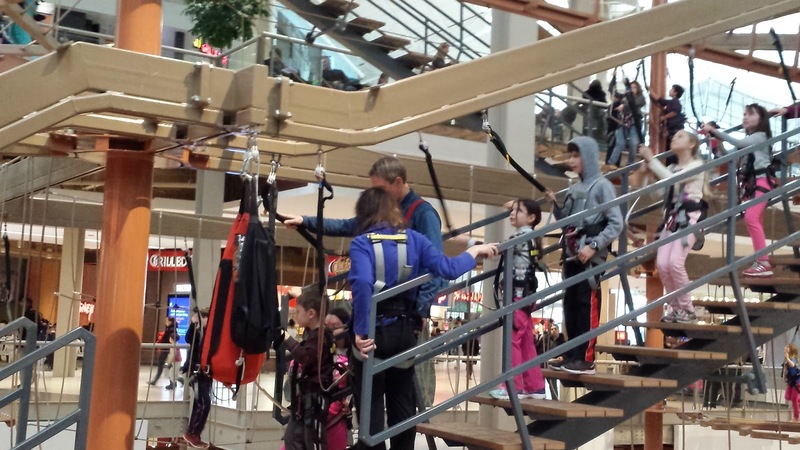 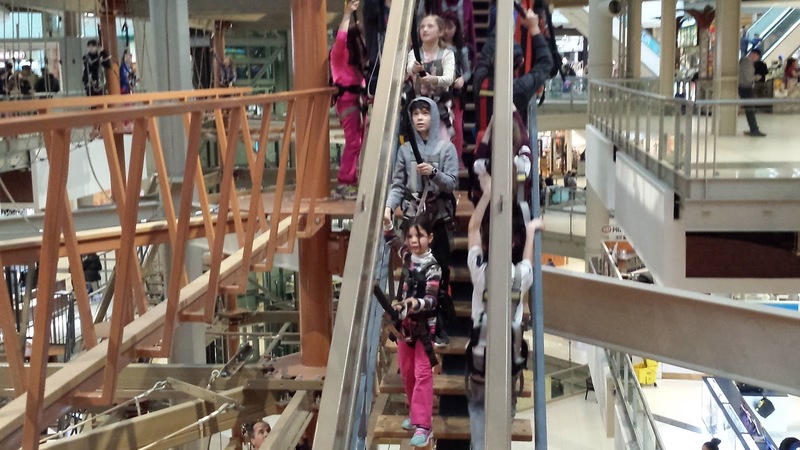 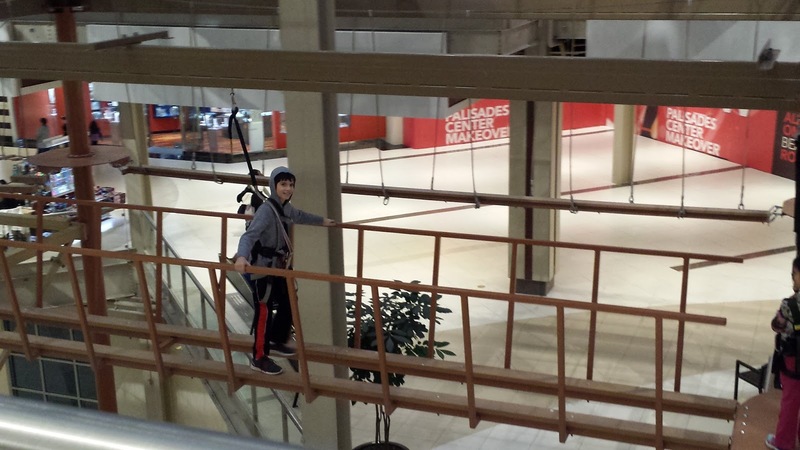 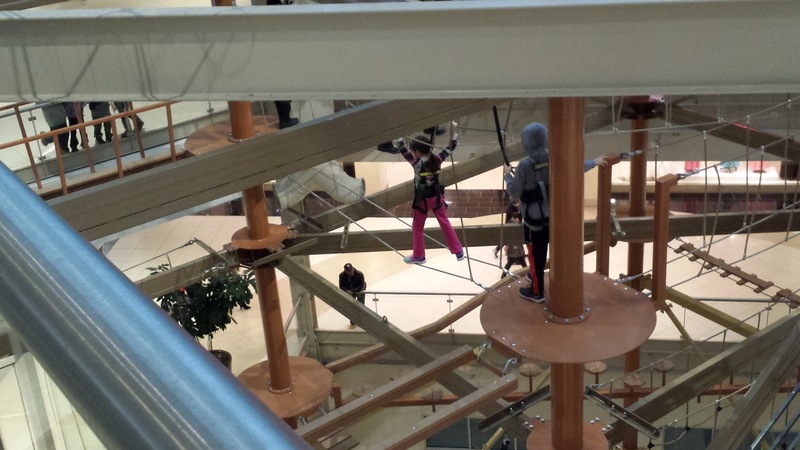 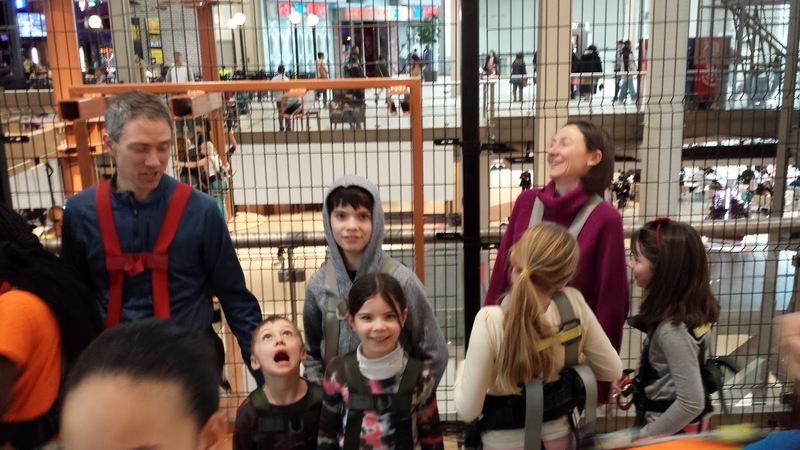 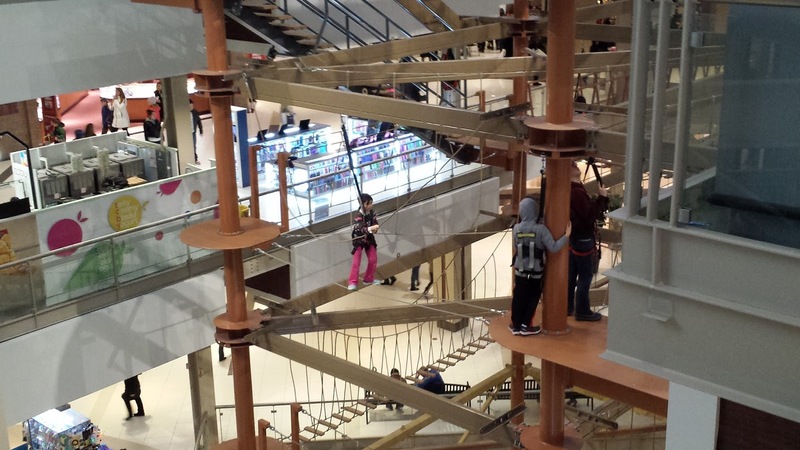 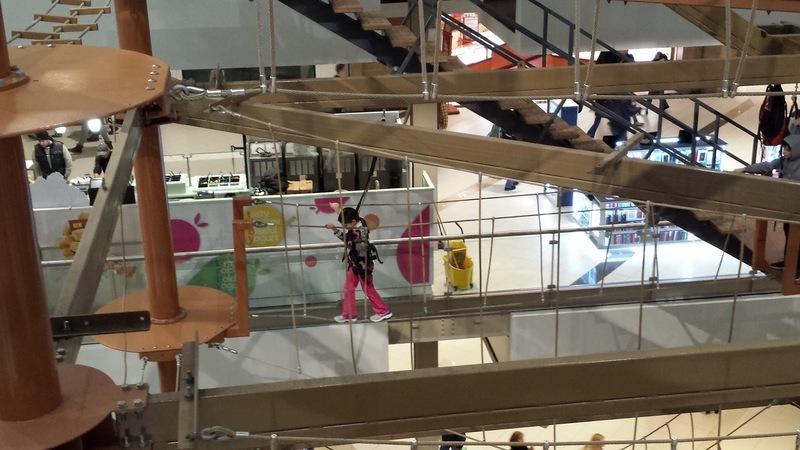 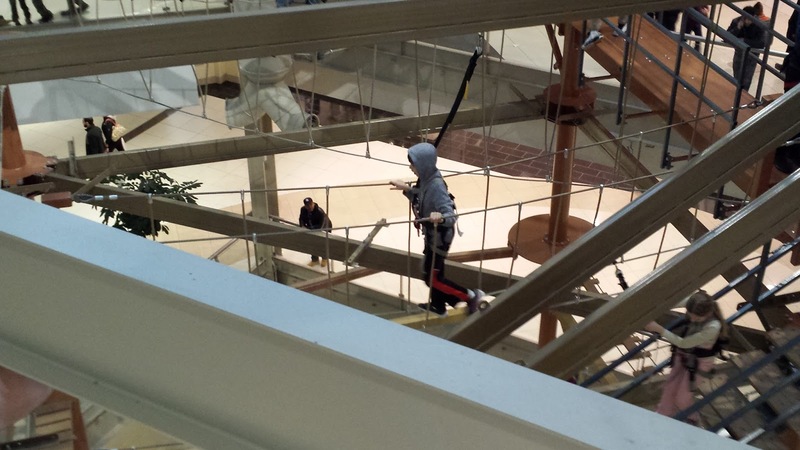 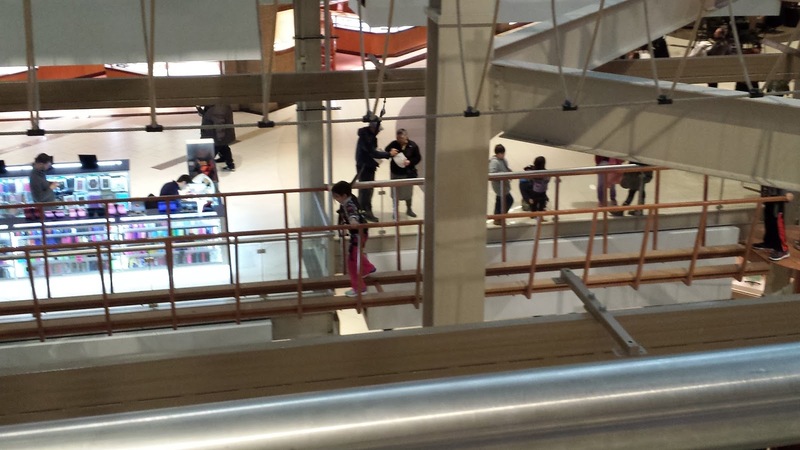 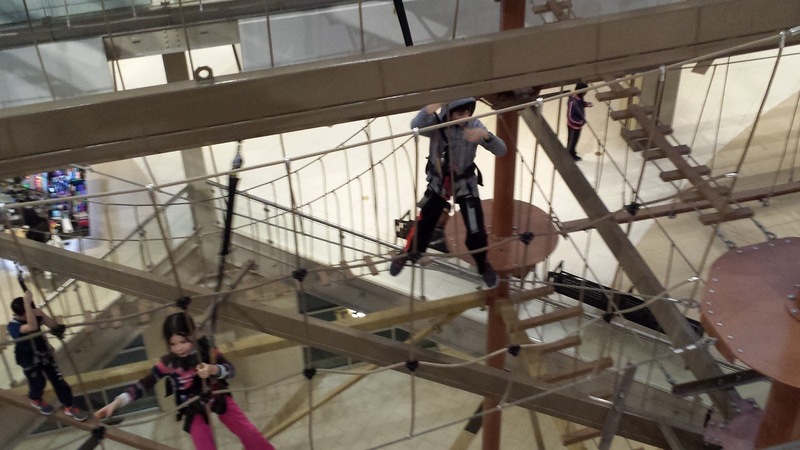 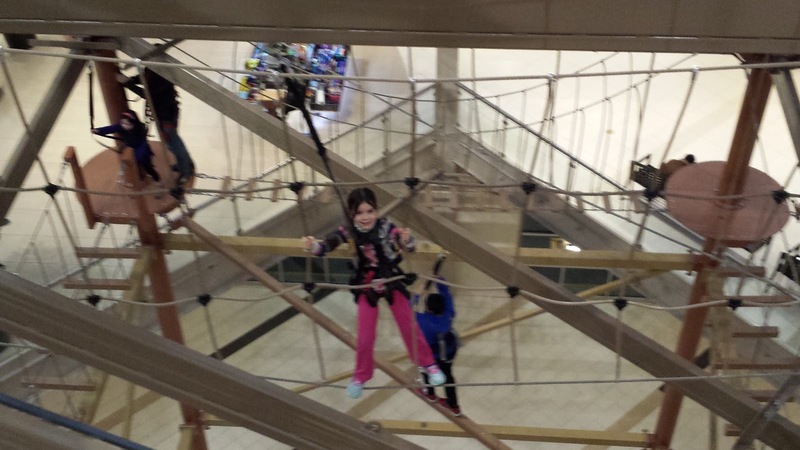 We went to the Palisades Climb Adventure at the Palisades Center. 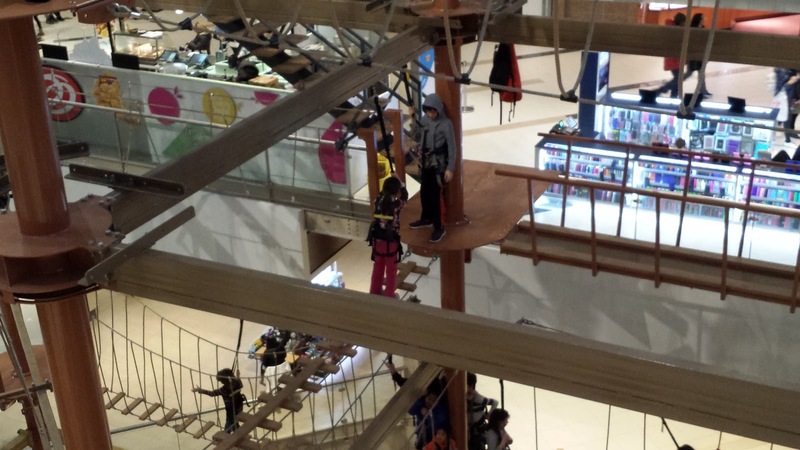 I was too afraid to go climbing myself, but my kids weren't. 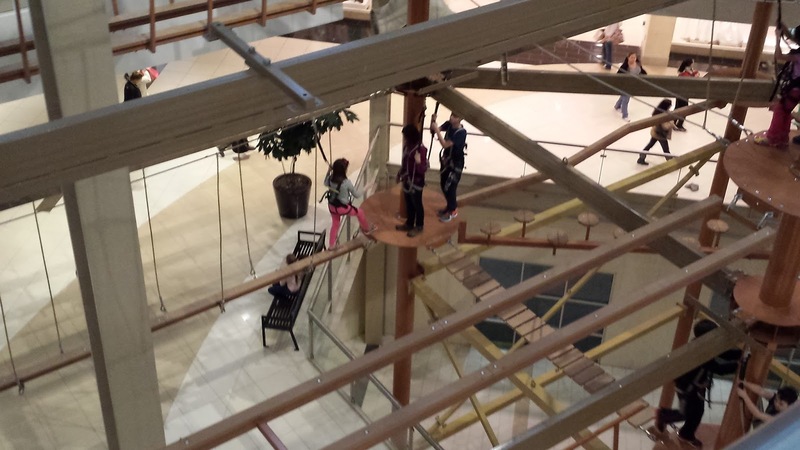 They were fearless...almost. 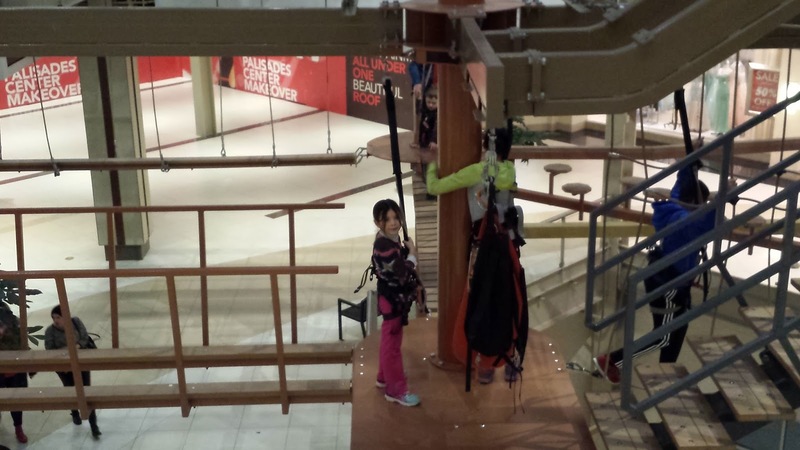 Once the got the hang of things, they were zipping all around. 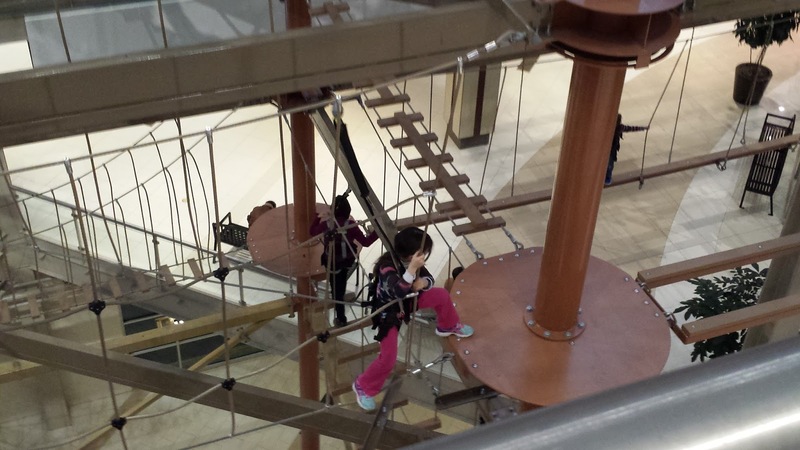 I got a lot of video. 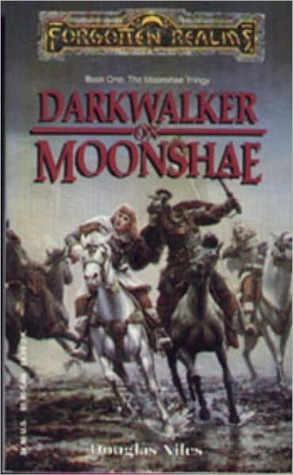 It's probably a good thing I ran out of storage.